“I’m looking forward to working with the company’s strategic partners to achieve our goal of becoming the leader of Unified Communications in New Zealand." 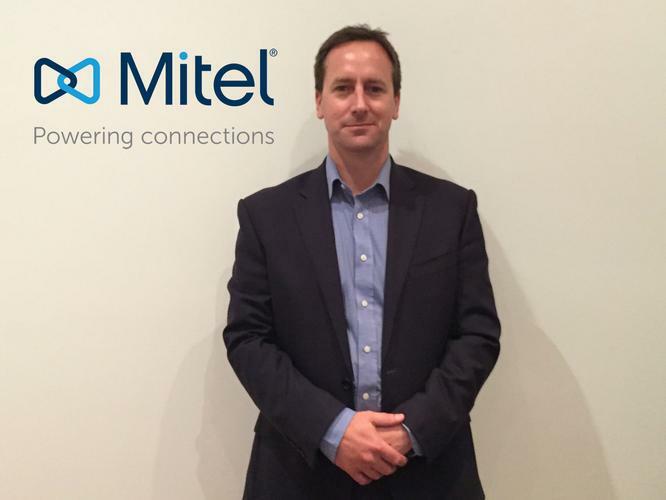 Unified communications solutions provider Mitel has appointed James Bruty as General Manager – Business Development in New Zealand, in a move designed to kickstart the company’s growth across the country. Reporting to Mitel’s ANZ VP, Frank Skiffington, Bruty will be responsible for leading the company’s growth in the New Zealand market, managing the channel and working with partners to drive theirs and their customers’ success. “It’s a really exciting time for Mitel,” says Bruty, who brings 19 years experience in IT and telecommunications to Mitel. 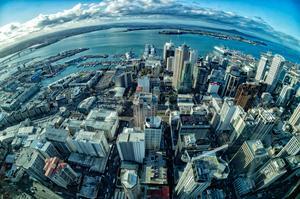 “The company has grown exponentially across the world over the past 18 months so it’s a great time to come on board. Before joining Mitel, Bruty was Senior Consulting Account Manager at Hewlett Packard in New Zealand for three and a half years, and Client Director at Datacom for four years prior. In these roles he consulted on data transformation, service storage networking and communications. Prior to this he spent 12 years at Unified Communications firm, Azzurri Communications in the UK. 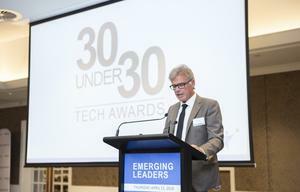 “Our tech teams have developed state-of-the-art connectivity solutions which are powering connections and revolutionising the way businesses communicate,” he adds. With over 33 million cloud connections daily, Mitel is the world’s fastest growing provider of cloud communications, serving more than 60 million users with over 2500 channel partners in more than 100 countries.